It is 1940 in Italy and Gino Cartelli has recovered from being wounded in Ethiopia and has been sent back to war by the Axis powers. Faced with the destruction of their farm and the annihilation of all their family members, the Zucchet family does whatever it takes to survive World War II. "As the soldiers made their way back to the first floor, they passed the three children sitting on the steps, none the wiser of what was hidden under their young bodies and the steps." "Pietro looked up into the sky as he cleared the main house. The planes were dropping paratroopers, and they were German." "Feeding The Enemy by J.R. Sharp is a brilliant book and one of the most powerful stories of survival I have ever read. An essential piece of WWII literature and a must read for those wanting to acquaint themselves with critical, historical facts. The first hand, vivid accounts of the Italian families who suffered through this war will leave you feeling as if you were actually there with them on the farm." "Feeding the Enemy is a fascinating family saga of undying love, personal sacrifice, quiet heroism, and triumph. Using untold hours of oral family history, personal interviews, and exhaustive research, author J.R. Sharp skillfully records the trials and tribulations of the Zucchet and Cartelli families and their struggle to survive the horrors of Nazi occupation and brutality during World War II Italy. You don’t want to miss this “You were there!” story!" 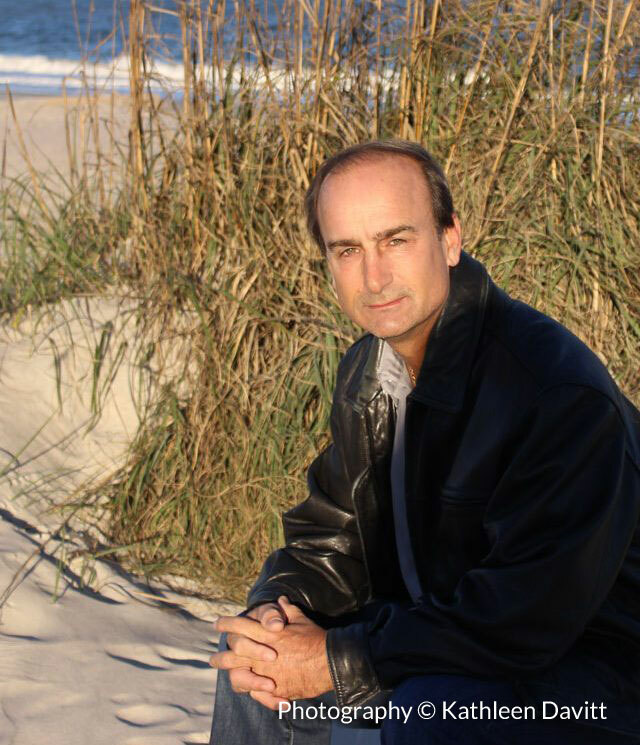 E. Michael Helms, author of The Proud Bastards, Of Blood and Brothers, the Mac McClellan Mystery series, and others. 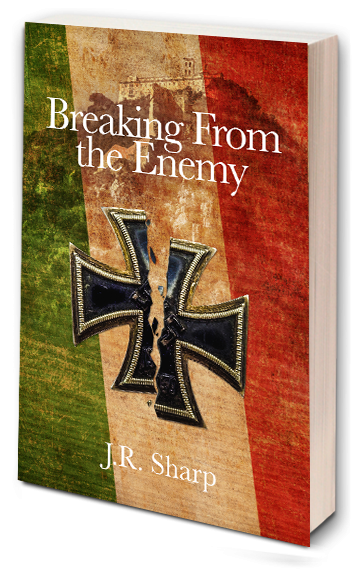 "JR Sharp, in his novel, Feeding the Enemy , artfully blends, in the rich tradition of oral history, his family’s most intimate recollections of living under the grip of fascism with a highly accessible chronicle of the brutality and devastation of World War II. His skill and flexibility as a storyteller is revealed in this historiographical narrative that boldly recounts events in a small northern Italian village from the one true perspective, that of the common man. His people’s history point of view counters the conservative, elite polemic that dominates history while enfranchising the personal bonds of family to the past. History from below at its finest." "It has been a pleasure to read "Feeding the Enemy". It has a personal touch throughout and provides insights to many sensitivities not always found in such a subject. All persons with interest in the subject either past or present should find it an easy and thoughtful treatment. I heartily recommend it as a most useful reference." "Fabulous read, I was unable to put the book down. If you love stories from the heart, this is the book to read." 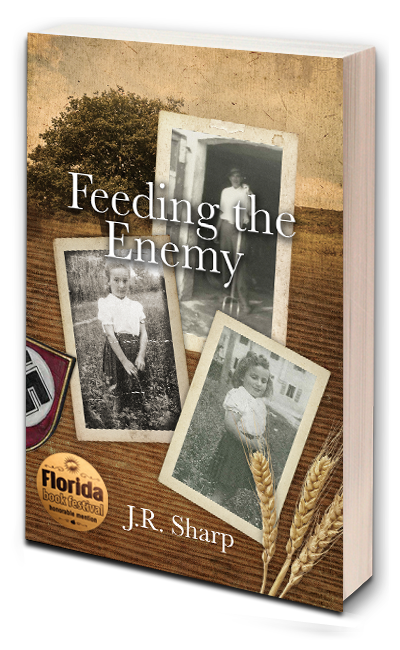 Sign up to Receive Free Sample Chapters of Feeding the Enemy!